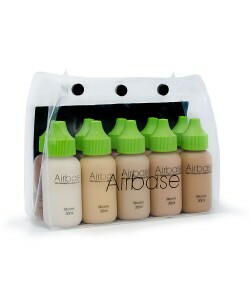 Airbase Ultra Foundation, this premium airbrush foundation creates an ultra durable, ultra flawless airbrushed finish. Available in 7 shades. Suitable for all skin types. Can also be applied with a brush, however for optimum results application through airbrush is preferred. 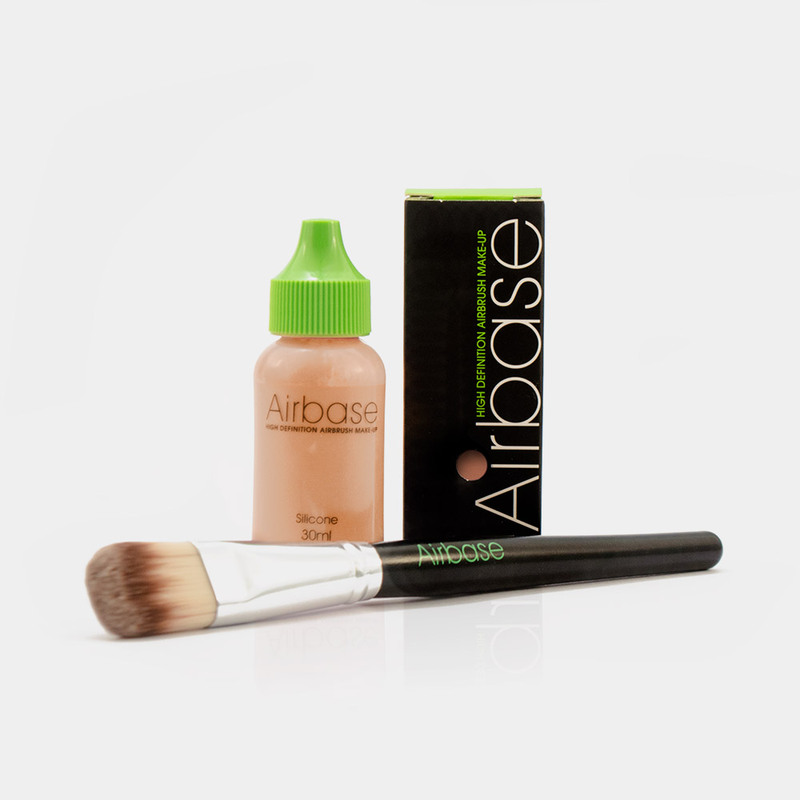 Packed full of vitamin A and vitamin E, Airbase is more than just a make-up. The vitamin A improves elasticity of the skin and temporarily reduces the appearance of fine lines. Vitamin E moisturises and repairs. An antioxidant, it acts as an agent to deactivate aggressive free radicals and protects cells from free radical injury. 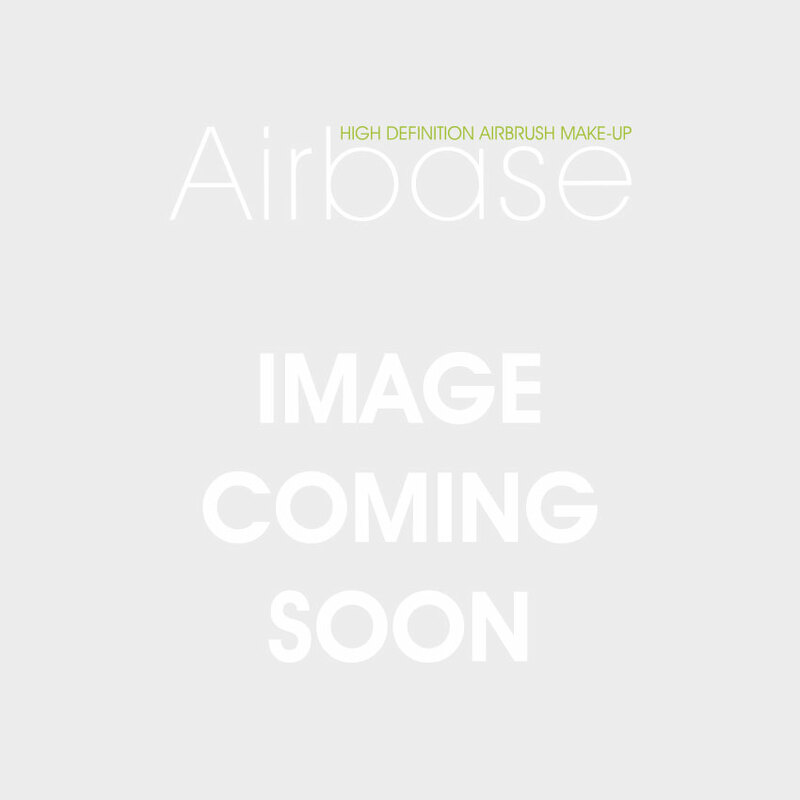 There are 7 Airbase Foundations, simply numbered 00-06 for ease at professional level. Foundation 00 is the lightest and ideal for a light English skin, while Foundation 06 is the darkest. Mix and match these shades to devise your perfect match for example, when 05 and 01 are mixed together they are perfect for an Asian skin. Please note: Foundations 00 and 01 are recommended as mixing colours only. 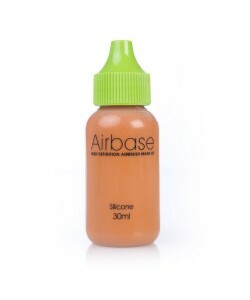 If you have light/fair skin and wish to use Airbase directly out of the bottle, we recommend Foundation 02 as the most suitable shade due to Airbase's sheer finish. Larger discounts are available on selected items when purchasing in multiples. Discounts apply when purchasing more than two of the same product and colour only and does not apply to mix and match of various shades or sizes. Cyclomethicone, Aqua, Dimethicone, Cyclopentasiloxane, Talc, lsododecane, Trimethylsiloxysilicate, Phenyl Trimethicone, Butylene Glycol, Triethoxysilylethyl Polydimethylsiloxyethyl Dimethicone, Silica, Titanium Dioxide(Nano), Caprylic/Capric Triglyceride, Cyclomethicone, Sorbitan Sesouioleate, PEG/PPG-18/18 Dimethicone, Octyldodecanol, PEG-30, Dipolyhydroxystearate, lsononyl lsononanoate, Glycerin, Sodium Chloride, Disteardimonium Hectorite, Propylene Carbonate, Polysorbate 20, PEG-40 Sorbitan Peroleate, Stearic Acid, Aluminium Hydroxide, Xanthan Gum, Tocopheryl Acetate, Retinyl Palmitate, Trisodium EDTA, Phenoxyethanol, Ethylhexylglycerin. May Contain: Titanium Dioxide (Cl 77891), Iron Oxides (Cl 77489, Cl 77491, Cl 77492, Cl 77499) Yellow 5 Lake (CI 19140), Red 7 Lake (CI 15850). Can also be applied with a brush, however for optimum results application through airbrush is preferred.